Huff Post Healthy Living has identified radishes as the “March Superfood.” In season now, radishes often are one of the most overlooked vegetables, and yet they contain numerous health benefits. We need more of them in our diet. 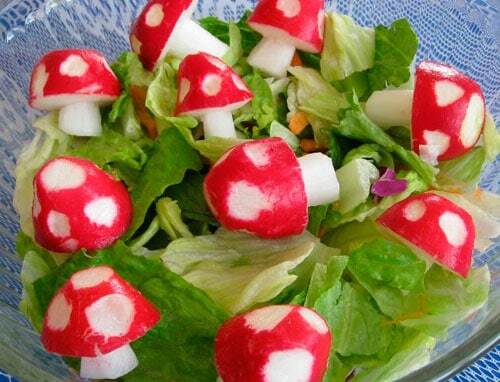 They are crisp and spicy and add zest to most salads, and can be prepared as a side dish. Check out all the health benefits of the radish. Radishes are part of the Brassica family, otherwise known as cruciferous vegetables. Research suggests that the antioxidants and other compounds in cruciferous vegetables help in the prevention of cancer. In addition, radishes are high in fiber, which helps fight colon cancer, while compounds known as isothiocyanates affect genetic pathways in cancer cells, even inducing apoptosis (cancer cell death). Studies have found that the antioxidants in radishes may reduce cholesterol levels in the body, which in turn will lower the risk of heart disease and heart attack. Radishes stimulate the production of bile. Maintaining a healthy level of bile production is beneficial for digestion, as well as liver and gallbladder health. 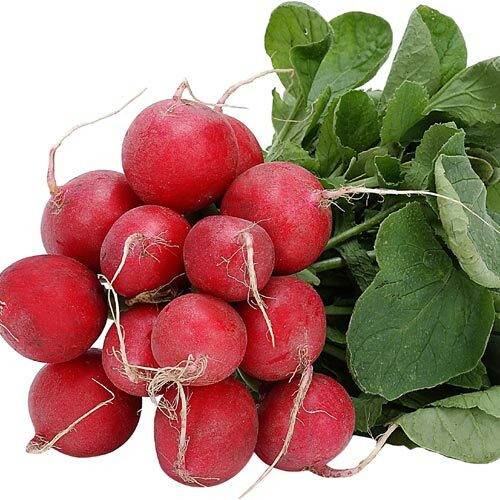 Additionally, radishes can be used to treat constipation, because they are very high in fiber. Click the link below to learn all 9 benefits of radishes. So experiment with the radish. Play and have fun. Of course, we’d love to hear your radish recipes.